Omaha welcomes furry friends with hotels that cater to pets. 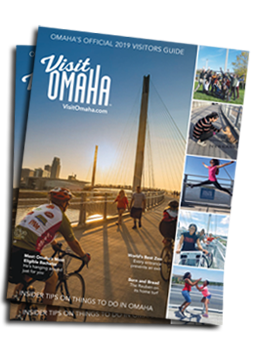 Omaha’s pet friendly hotels are located throughout the city, each in close proximity to Omaha restaurants, shopping and attractions. So pack up the family (including the four-legged members) and head to Omaha. Browse below to find Omaha pet friendly hotels. Select a hotel and click on the Book Direct button to see rates.